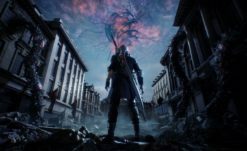 With Resident Evil 2 in the rearview, I’m getting downright ravenous for Devil May Cry V. Capcom’s upcoming demon hunting romp is getting a free multiplatform demo soon enough, but in the meantime fans on Reddit have managed to sneak a peek at the trophy list for the upcoming game, and it’s not looking like an easy one to complete. 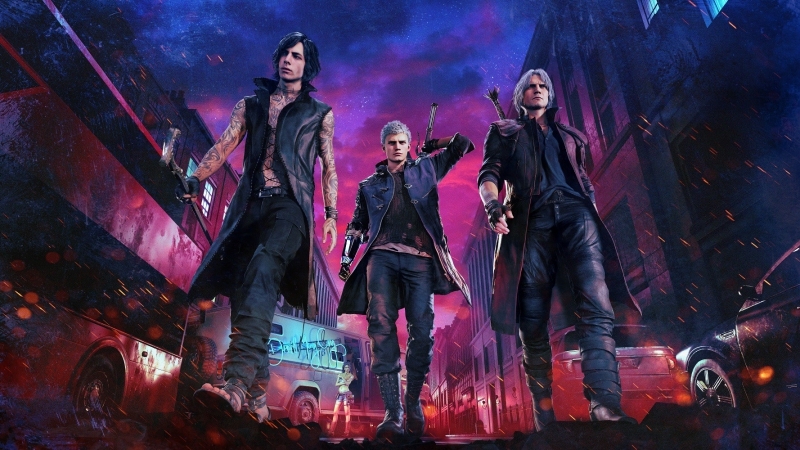 This should come as no surprise to longtime fans, as Devil May Cry is a series that has been renowned for it’s difficulty for almost 20 years. In past trophy lists like the Devil May Cry HD Collection and DmC: Devil may Cry, completion has required several playthroughs on a plethora of difficulty settings and 100% collectible completion. Devil May Cry V looks to be following suit, while also following a precedent set with Devil May Cry 4: S ranks on all missions, on all difficulties. If that sounds hard, that’s because it was. Devil May Cry 4 features a near-impossible trophy list that requires total mastery of the game to fully complete. While I can’t say how Devil May Cry V stacks up in the difficulty department, I am ready to give it my best shot, so hopefully it’s a tad more manageable than 4 was. 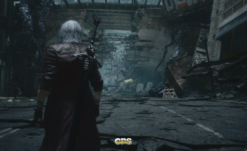 Aside from lots of S ranks, the trophy list for Devil May Cry V features about what you might expect from a linear action game focusing on replayability and collectibles. There are trophies for clearing each story mission for the first time, and others allowed to collectible completion and character-specific feats. 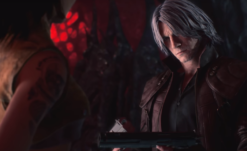 There are also a few nods to expanded Devil May Cry lore, including Dante’s bad gambling habits featured in the Devil May Cry anime, so that’s neat. The full trophy list, copied directly from the Reddit thread right here, is posted below for your viewing pleasure. All credit to Reddit user DeftonesBandPSN for the info, though it’s currently hard to verify, so take everything with a grain of salt until the game launches. Devil May Cry V releases March 8 on Playstation 4, Xbox One, and PC platforms. Stay tuned to Rely On Horror for more series news and reviews. What Do Microtransactions Mean For Devil May Cry V?